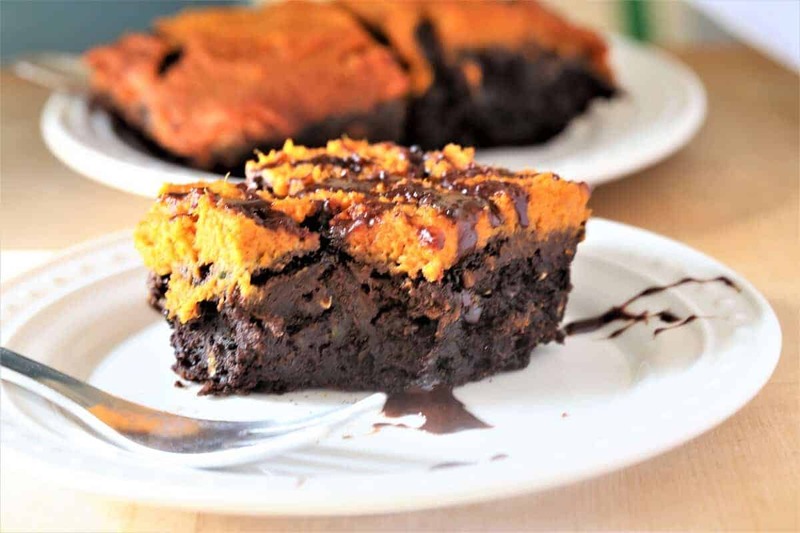 Pumpkin Chocolate Brownies Vegan, gluten free, dairy free, delicious. Pumpkin Chocolate Brownies. Fall=Pumpkins. Whether it is celebrating Halloween with fantastic decorations, or cooking and baking, pumpkins rule at this time of year. 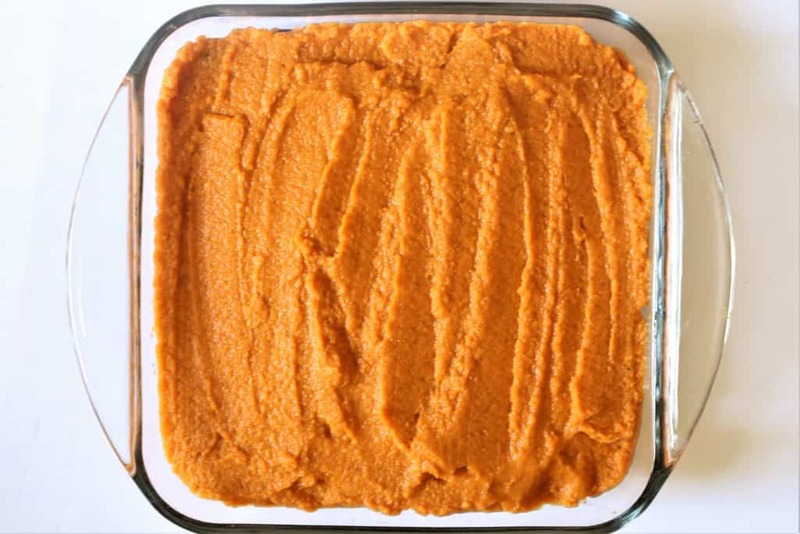 Pies, cookies, soups, pasta, dips…the list of food that you can make with pumpkin is very long. When making a dessert however, it is sometimes a challenge to make it vegan, gluten free, dairy free and still delicious. 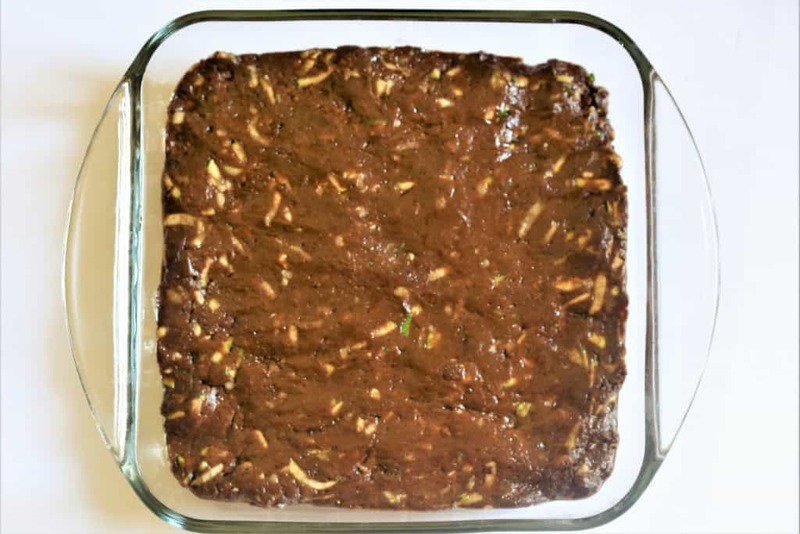 These Brownies are all that, and have a little added nutrition with zucchini. Don’t have pumpkin on hand? For an additional yummy dessert option, you can make the zucchini brownies and drizzle with chocolate glaze. 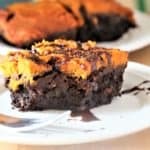 Pumpkin Chocolate Brownies--vegan, gluten free, dairy free snack full of nutrition and flavor. Add oil, vanilla and applesauce. Spread brownie mix evenly on bottom of pan. Let brownies cool completely. Drizzle with optional chocolate glaze. More food photos on Instagram.